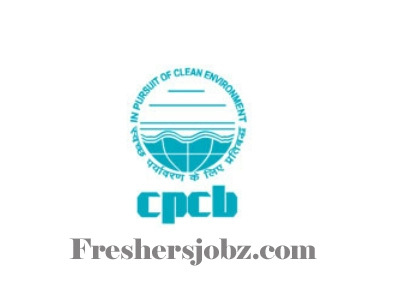 CPCB Notification 2018.Central Pollution Control Board (CPCB) has released a notification for the recruitment of Assistant, Private Secretary, Technical Supervisor,Accounts Assistants in CPCB, Across india on Direct Recruitment.Check the eligiblity and notification prior to apply for the positions. Applicants must be completed Bachelors degree with relevant experience from the recognized organization/ University. And officers of the central government / state governments. Applicants minimum age limit is 30 years and maximum age limit is 56 years. Applicants can download the application form through offline mode and fill up all details and attach all relevant documents to send to the given address below. http://cpcb.nic.in/ Is the link applicant to download the application form directly.